Can You Run Seven Balls? Mike talks to Daniel Busch about the upcoming West Coast Swing and the recently completed Andy Mercer Memorial in Vegas. 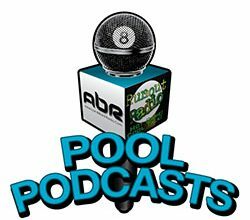 Then Mike talks to Shawn Budd with Singleshot Entertainment, the company behind 7-Ball Run. The Company You Keep. Or Not. Join us for a chat with author Melinda Bailey about the level of play, and players that you surround yourself with. Daniel Busch and USBA president Mazin Shooni discuss this year’s 3-Cushion Nationals and the condition of the game. That is the question. This week Mark Cantrill and Mr. Bond discuss the weekly headlines, and chat with author Melinda Bailey as she answers a listener submitted question on-the-fly. Daniel Busch delivers the west-coast report. From Rhode Island to Wisconsin to Louisiana to California, the heart of American pool is beating strong and loud. Tonight we hook up with Ed Liddawi and Alison Fischer for an update on the East coast action, with Daniel Busch giving us a run-down of the West coast hot spots. We’ll also be joined by Jeff “Sully” Sullivan and his wife Ileana for the inside scoop on the star-studded inaugural Scotty Townsend Memorial Tournament that will be firing up on Monday. Mike Howerton challenges pool players great and small. Jennifer Barretta talks about her new skill set, but with no events to test them out. Mark Cantrill takes snooker champion and Mosconi Cup commentator Jim Wych down memory lane and Mr. Bond takes one for the team; the cold weather claims yet another victim. Show Features: Mike Howerton, Jerry Forsyth, Jennifer Barretta, Alison Fischer, Mark Cantrill, Jim Wych, David “Mr. 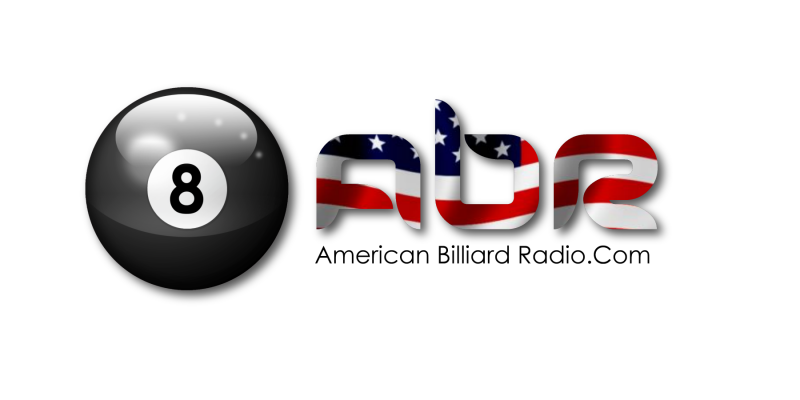 Bond” (briefly), Daniel Busch, Scott Lee and Randy G.
Come in out of the cold and turn on some American Billiard Radio.